ALL WE DO IS INSPECTIONS. Hablamos Espanol. With our emissions inspection services at The Masters Auto Emission Inspection, you can save money! 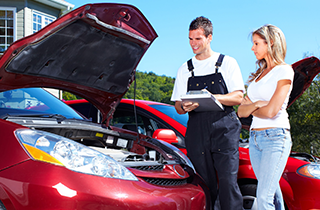 We offer the lowest rates and quickest turnaround times for our inspections. Hire us today, and get your car passed! 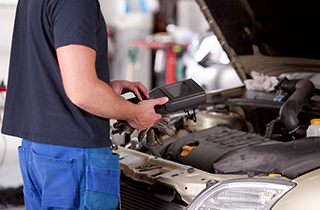 At The Masters Auto Emission Inspection, our business is staffed only by state certified inspectors. 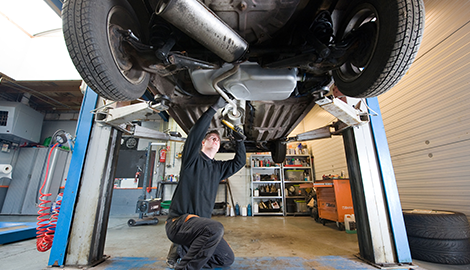 In the state of Texas, every vehicle on the road needs to be subjected to safety inspection and emissions testing. This law ensures that the cars on the road have been determined safe by a trustworthy independent third party. At The Masters Auto Emission Inspection, we perform the reliable auto inspections you need to guarantee your safety and compliance with state law. 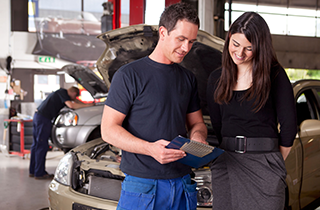 Simply stop by our workshop with your automobile, and let our team of experienced inspectors examine under the hood to determine whether or not you pass the test. Our inspections focus on compliance with safety regulations and emissions. Vehicle emissions are one of the largest contributors of environmental pollution in the region, and this state-mandated emissions program serves to reduce their effect. In the state of Texas, all gasoline-powered vehicles between 2 and 24 years of age are required to undergo emissions testing every year. Similarly, safety testing is annual, and each of these separate tests can be undertaken at our workshop through the state’s Two Steps, One Sticker program. If you need to ensure your compliance with state law, choose The Masters Auto Emission Inspection, where all we do is inspections! If you have any questions about Texas state emissions laws or how you can quickly and affordably become compliant with those laws, you are encouraged to simply call us and ask to speak with one of our emissions experts. We are always happy to help new clients achieve compliance with state regulations. Call or visit us today, and discover how we can help you drive with greater safety and cleanliness!